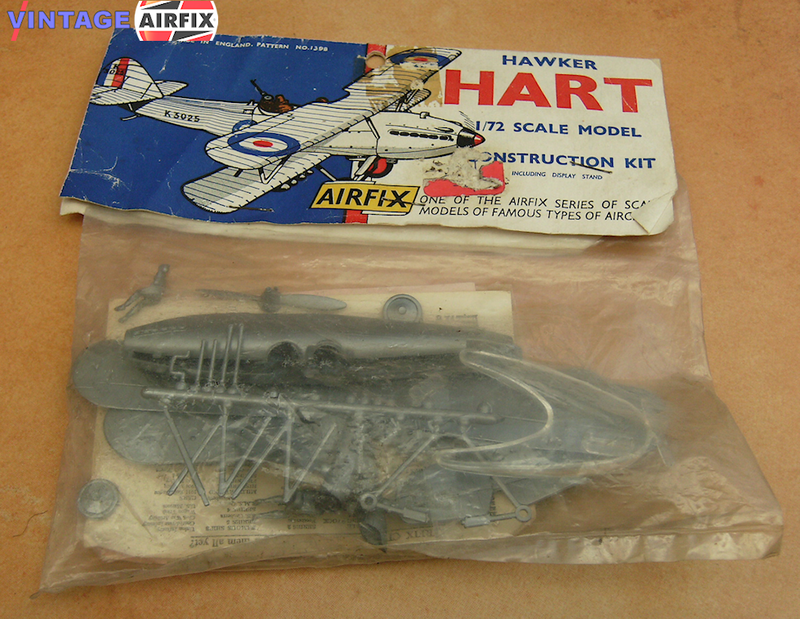 Although still in service at the beginning of the last War in 1939, the Hawker Nart was originally introduced in Squadron service with the R.A.F. in 1931 as a standard day bomber. Over 67 versions of this aircraft were built.